When the temperature drops, your routine doesn't have to. 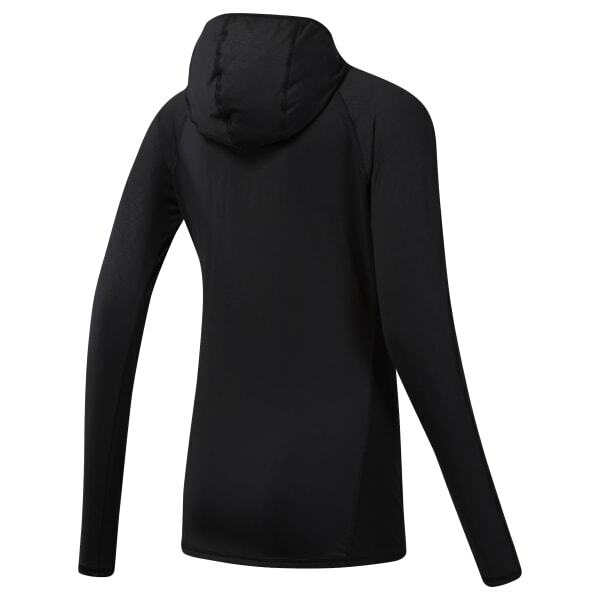 This women's hoodie keeps out the chill with built-in insulation. The scuba-like hood offers extra coverage.